Prime Minister’s Energy Affairs Adviser Tawfiq-e-Elahi Chowdhury has urged for regional collaboration to attain synergy in the power and energy sectors. 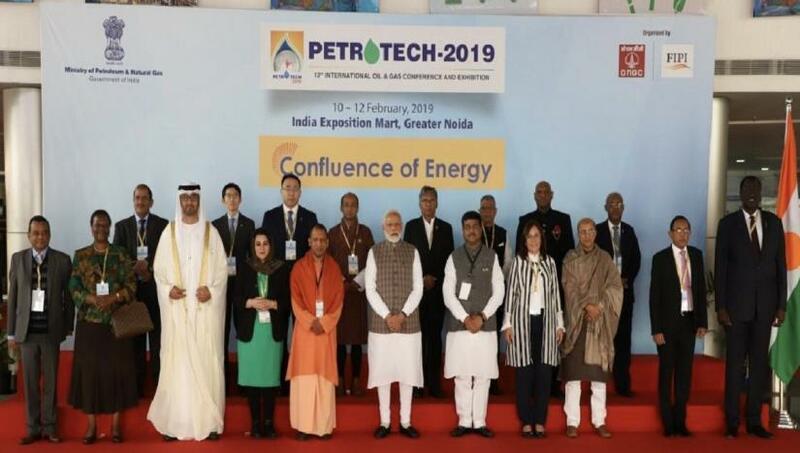 His call came on Monday (Feb 11) while addressing the ministerial session of the ‘Petrotech-2019’ as the keynote speaker at India Expo Centre, Greater Noida, Uttar Pradesh, India, reports BSS. Tawfiq highlighted the progress the government of Bangladesh has made in the power and energy sectors since Prime Minister Sheikh Hasina assumed office in 2009. He emphasized the government’s endeavour to ensure access to energy of all strata of the people in order to achieve sustainable development goals. “Unprecedented progress has taken place in power and energy sector,” he said, adding access to electricity increased from 45 percent in 2009 to over 90 percent now, hoping to achieve universal access to electricity by 2020. The PM’s energy affairs stressed the need for creative and innovative solutions for developing countries to meet the challenges ahead. He cited the example of over 5 million houses having access to power through the solar home system in Bangladesh. 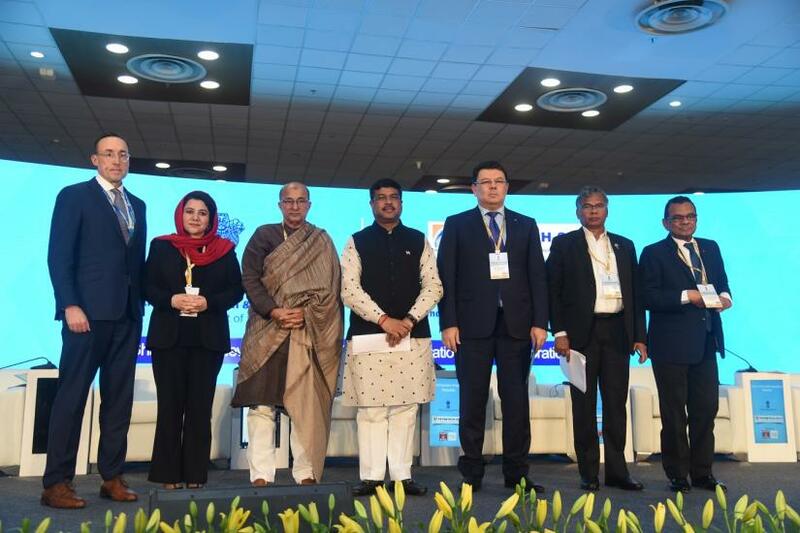 On the sidelines of the event, Tawfiq met Indian Minister of Petroleum & Natural Gas Dharmendra Pradhan and discussed with him progress of bilateral projects.